We took sides on cottage cheese: Are you in or out of the #CottageCheeseClub? Joanne Chang showed us how to make stunning morning cashew buns—with no refined sugar. 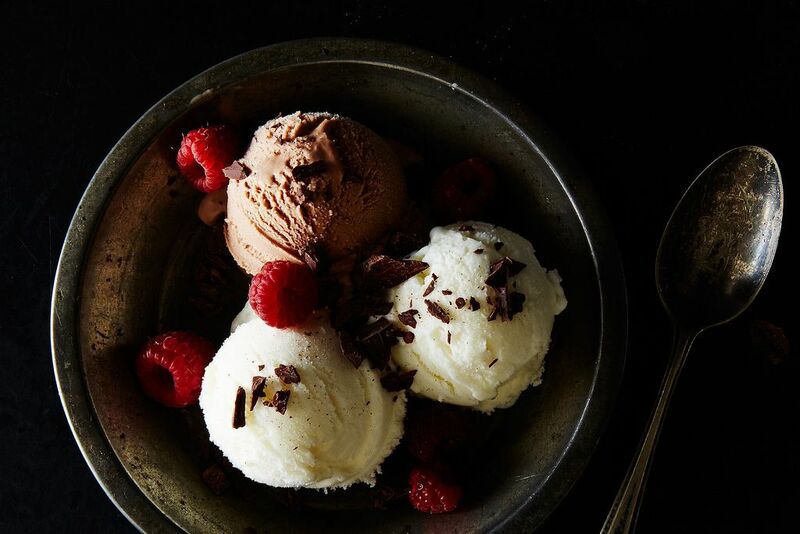 Sarah convinced us that we could—and should—make our own tangy froyo. Our COO Bridget sang the praises of Milwaukee, and shared all her old haunts with us. "Double the beer, double the butter." That's what Leslie always says—at least when making beer can chicken. 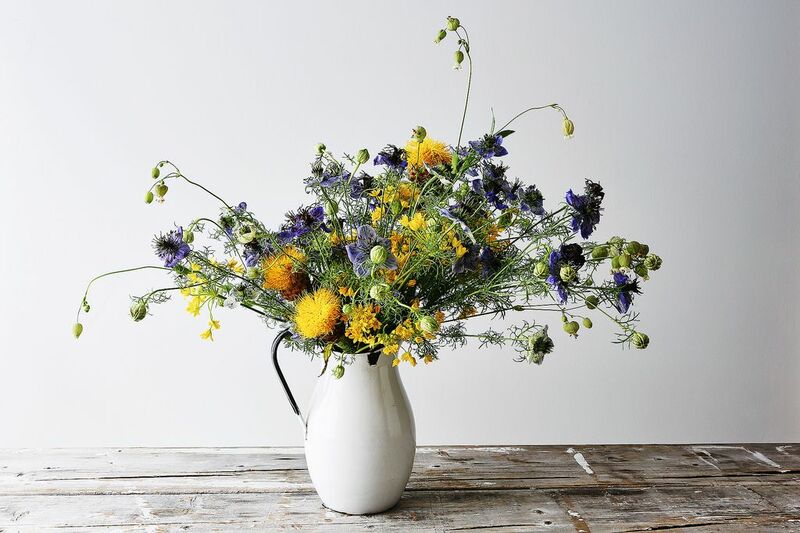 Floral designer Emily Thompson taught us how to build 6 summery flower arrangements based on our personal styles. 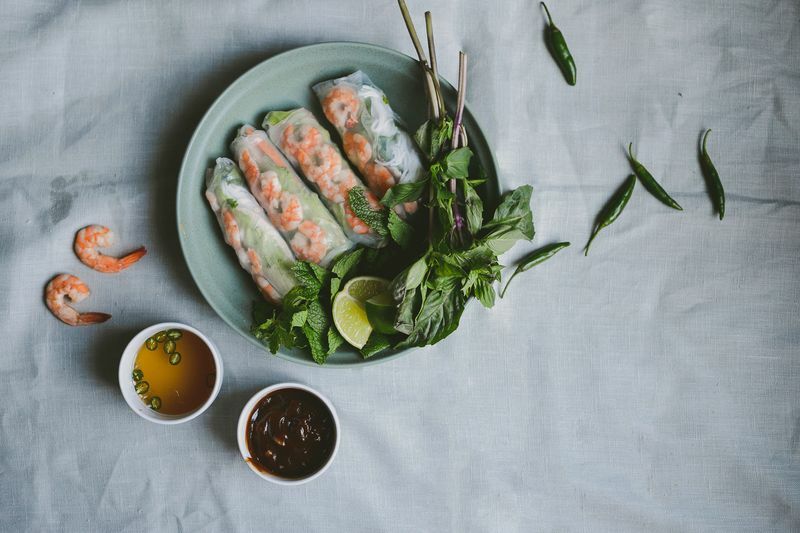 We may never order takeout again now that we know we can make Vietnamese-style spring rolls ourselves. Nor will we ever overcook another fish. Genius, indeed. Our Test Kitchen Manager Derek shared his favorite things about our beautiful workhorse of a test kitchen. We bid adieu to one of our favorite NYC grocery services, Good Eggs. Our Shop turned two! We celebrated by looking back at some of its sleeper hits. Another goodbye: For Jon Stewart's last show, we revisited some of his favorite foods. 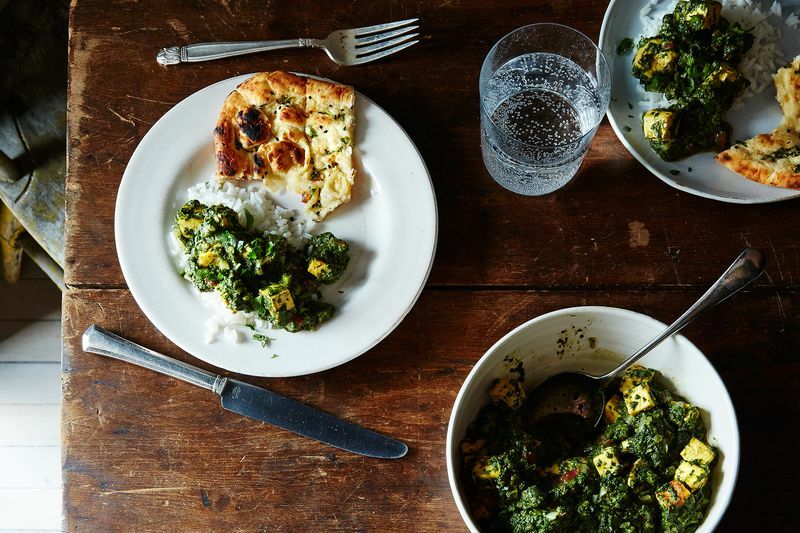 We fell in love with vegan palak paneer. Vegan! And we all want to visit the biggest little city in the world, Reno. 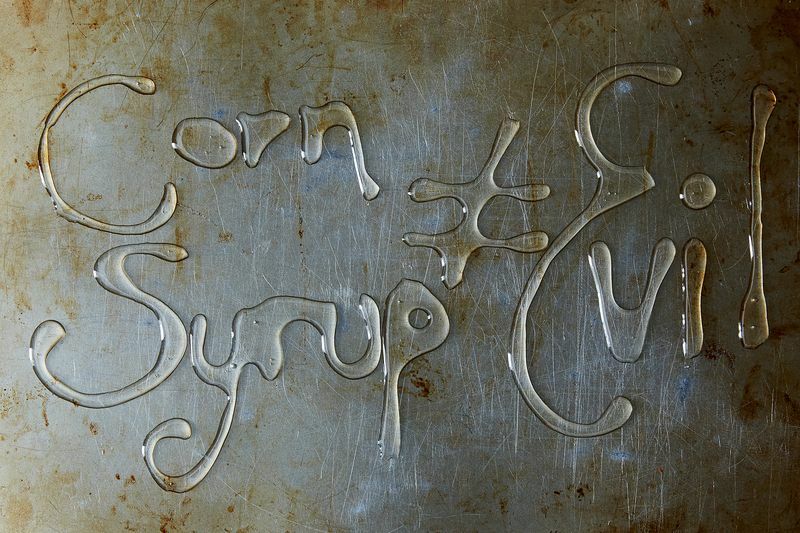 Our baking guru Erin reminded us that corn syrup isn't evil. We believe her. We got all giddy over this roster of fall-release cookbooks. Amanda changed our shopping habits with these 10 delivery services. What's the best thing you read this week? Share in the comments—and have a great weekend!